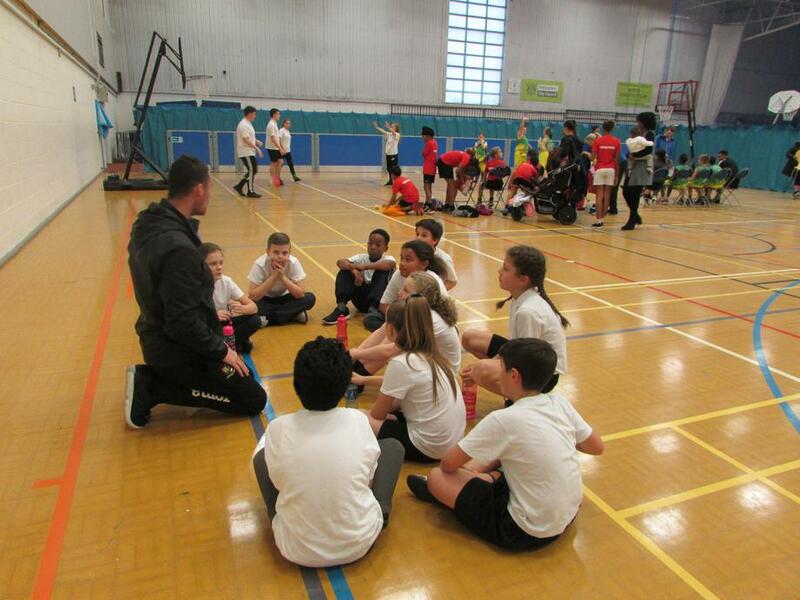 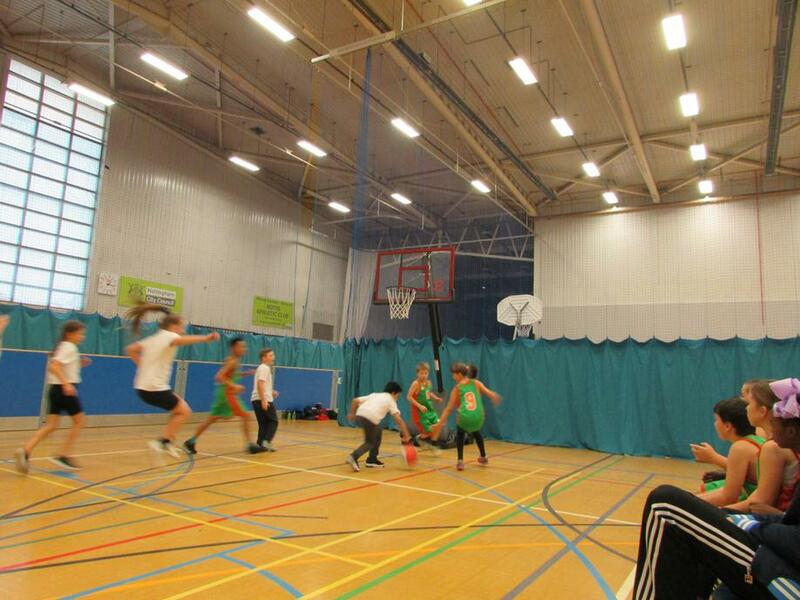 Rise Park pupils enjoyed an exciting afternoon competing in this year's city basketball competition. 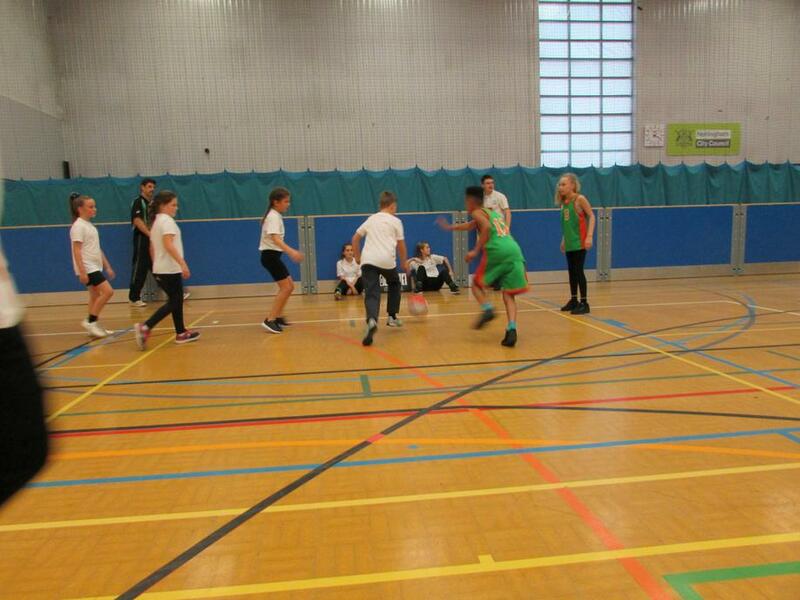 The pupils were well prepared having had the opportunity to play against Robin Hood Primary school just before the half term break. 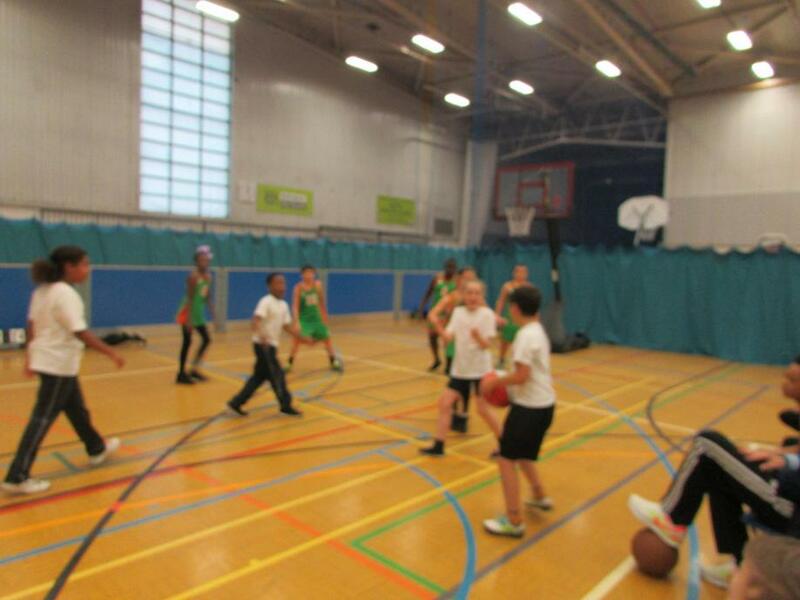 The standard of basketball from all schools competing in this year's competition was really high and only 4 teams could make the finals. 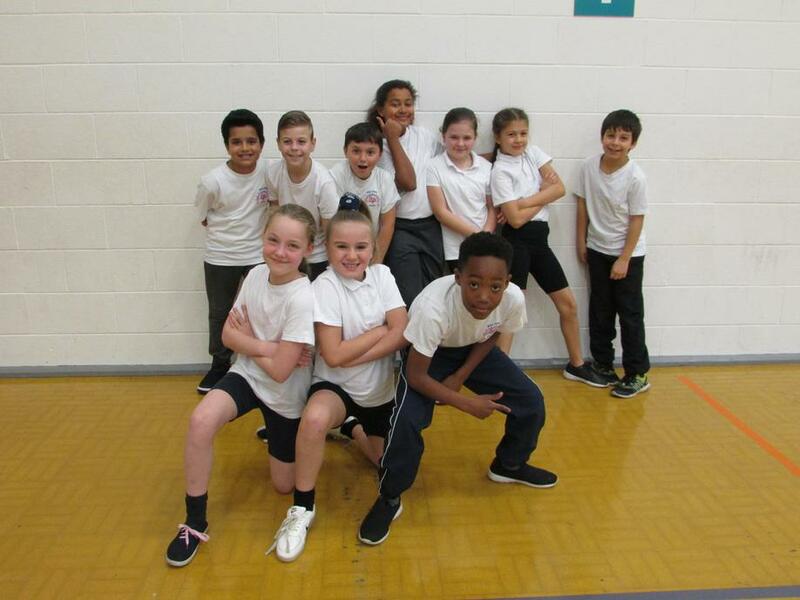 Rise Park had worked extremely hard as a team to get some great results but wasn't able to progress through to the City Finals that takes place on Thursday 1st December 2016. 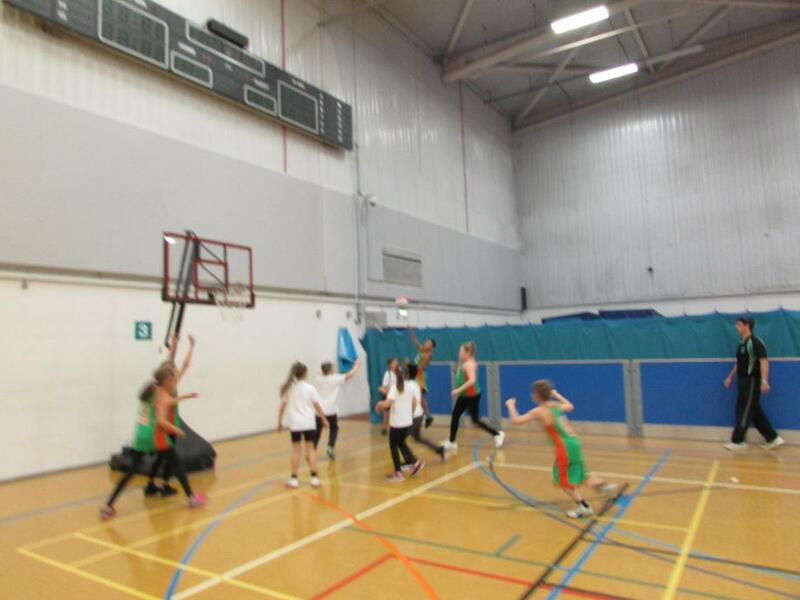 It was a fantastic afternoon of Basketball, and a massive well done to all pupils involved.